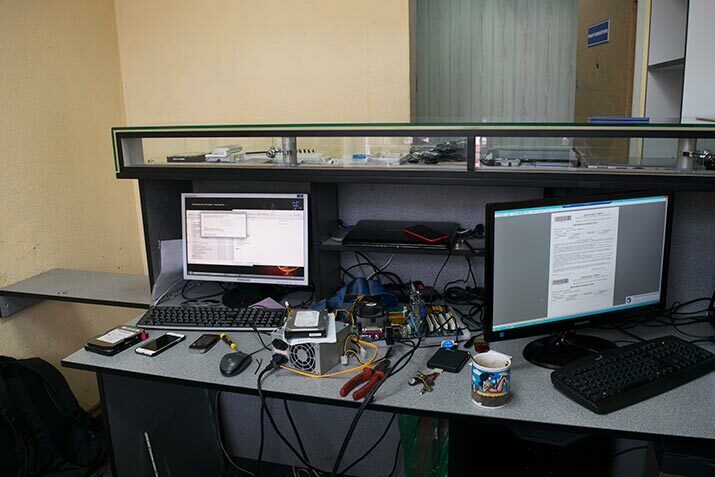 We are the team of professionals who love their job for many years. 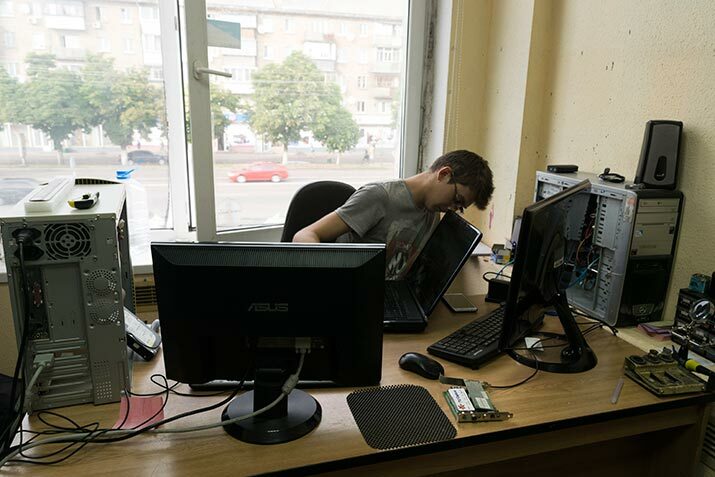 For 20 years of work our service center received the trust and respect of the vast number of customers, as our specialists are able to cope with any computer task. 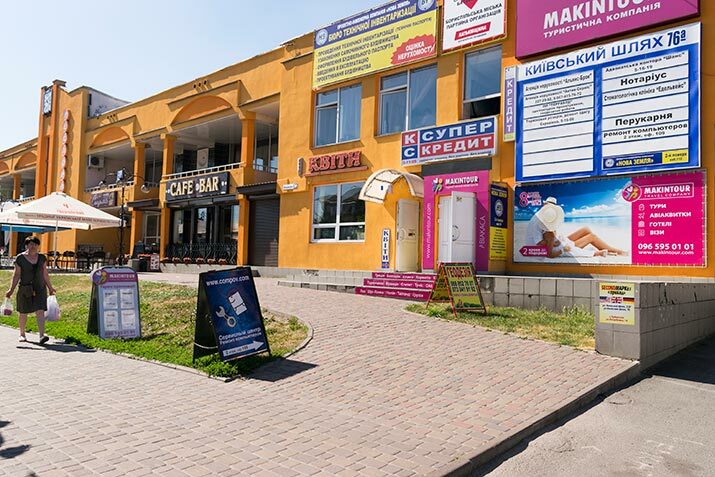 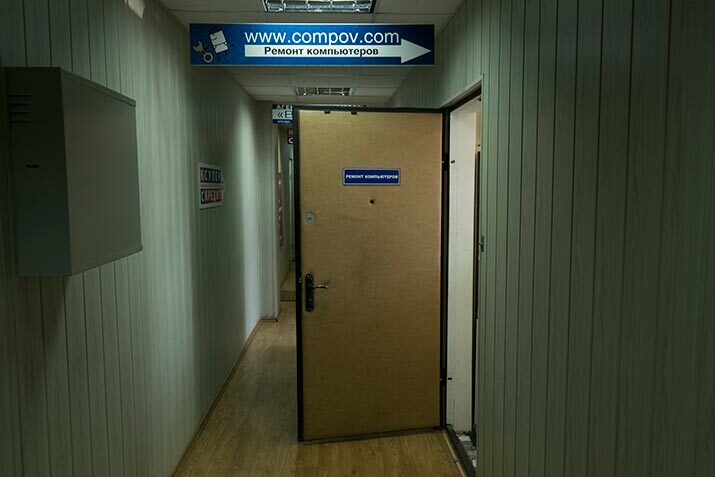 We are located in the center of Boryspil near Silpo supermarket and a large car park. 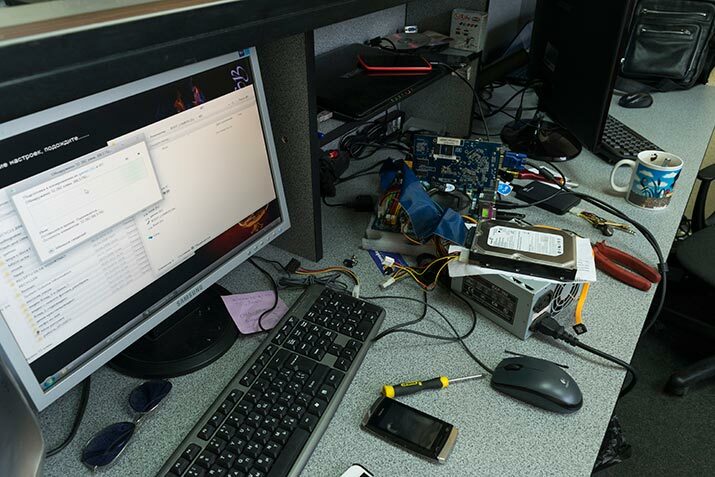 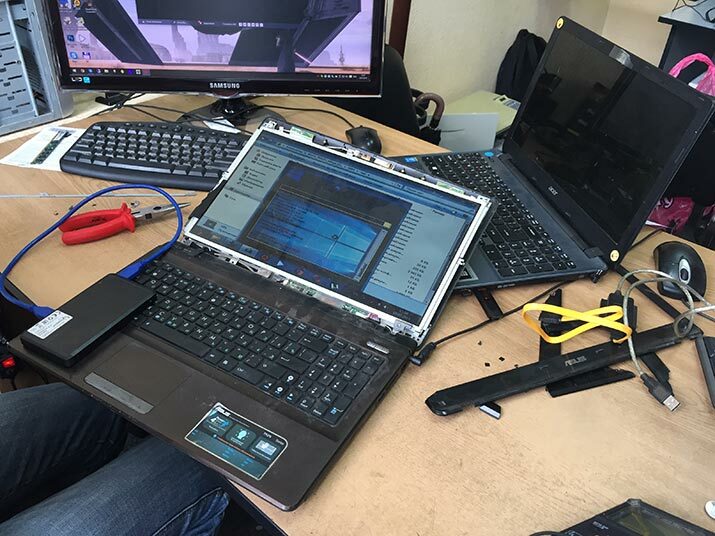 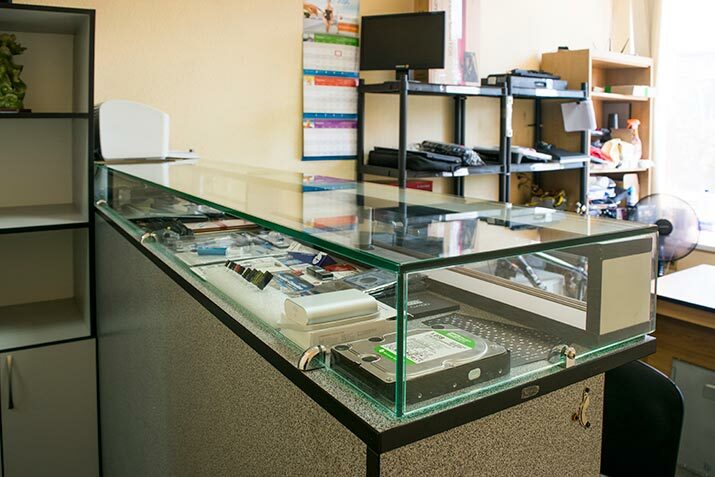 We do not provide computer repair services at home, because through our experience we know that high-quality computer diagnostics and repair are impossible without special equipment, which is in our office.